GIVE OR TAKE 236 LBS. OF MEAT!! Fed up on oats and corn for the entire duration, no 30 or 90 day finishes like most do. 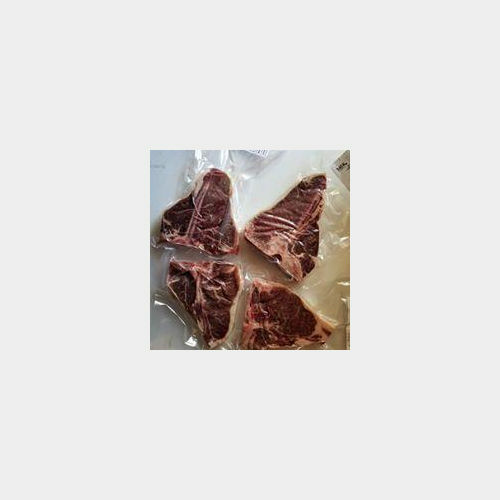 This leaves the meat very well marbled and tender with the best taste! Can buy whole, halves, or quarters. Great deal at $1.20/lb. live weight plus processing. Retail license issued through North Dakota State Health Department, certificate under T&L Meats. Processed at Bowdon Meat Processing to your specific order! When it is done they will call you to pick it up at your convenience.